The playoffs will begin this upcoming weekend.. 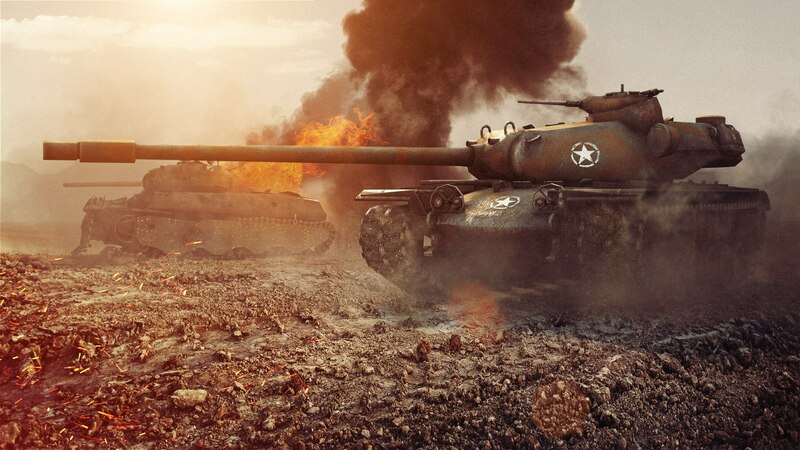 The Wargaming League North American Grand Finals (or WGLNA for short) are an ongoing event featuring the top 12 World of Tanks teams as they vie for the coveted first place spot and the largest share of the tournament’s $300,000 prize pool. In case you’re not sure when your favorite teams are competing, we’ve got a full list of dates and times for when all of the WGLNA playoff matches are set to take place this upcoming weekend. Sadly, by the time you read this, the first two Group Stage days of matches for the WGLNA will already be over. However, the playoffs aren’t set to begin until this upcoming weekend, so rest assured there’s still plenty more action to look forward to. According to this official schedule page, the playoffs will begin on Saturday, May 27th, and will conclude with a final day of matches on Sunday, May 28th. If you’re based in the United States and watching the matches remotely, you’ll have to get up pretty early if you want to watch them live, as Saturday’s matches are currently scheduled for 5 a.m., 7:30 a.m., 10 a.m., and 12: 30 p.m. EST. Meanwhile, the final matches on Sunday will be held at 7 a.m., 9:30 a.m., and 12:30 a.m. EST. If you do want to watch the matches live, you can do so here. For more on the WGLNA Grand Finals, be sure to read about the official Grand Finals mascot tank, the Chrysler K, and its associated bundles which are available until June 5.